Lady Gaga has great news for her fans and the people of Vegas. The “Poker Face” singer recently announced she would begin a two-year contract to perform at the Park Theater in Las Vegas at the beginning of 2018. During a press conference, Gaga said Las Vegas was the land of legendary performers including acclaimed artists such as Frank Sinatra, Elvis Presley, Britney Spears, and more. She’s thrilled to join that list. 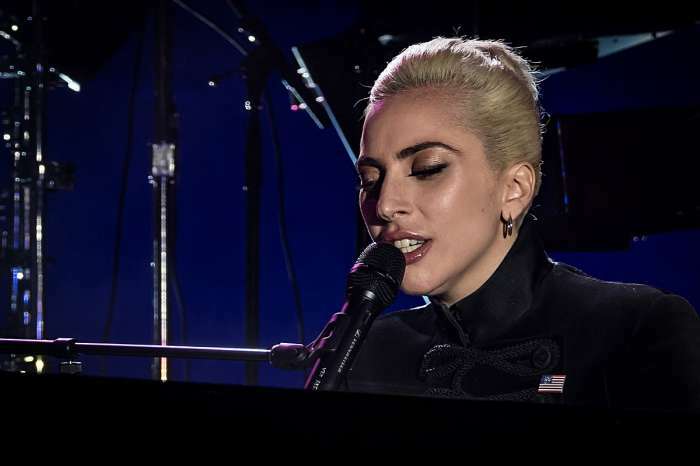 Stefani Germanotta – aka Lady Gaga – said it’s a dream come true to perform in Vegas and is “humbled” to join the ranks of many famous performers including the likes of Frank Sinatra. Gaga added she would perform shows at the hotel, unlike anything Vegas has ever seen before; she plans to “leave her heart on stage” night after night. The President of the MGM Resorts, Bill Hornbuckle, stated it was great news for Gaga as well as their brand. He said they have all been “wowed” by Gaga’s talent and look forward to having her at their hotel. The world “should get ready” for Vegas to become the “Entertainment Capital” of not just the world, but the entire universe. As you may know, the six-time Grammy nominee recently finished the North American part of her Joanne World Tour. 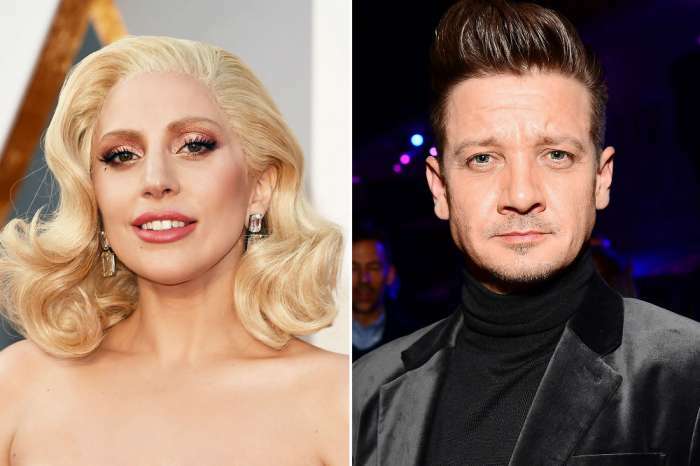 And while it’s excellent Gaga has solidified her position as a regular performer in Vegas, some have derisively stated that obtaining a residency in Vegas is for artists whose best part of their career is behind them. However, according to a report from The Guardian, Sin City is increasingly becoming attractive to musicians and artists because it’s an easy way to make a lot of money without traveling around the world.